Enhance your HR skills in five specific areas. Learn about the New Employee Orientation/Onboarding process; developing and updating clear personnel policies and procedures that are reflected in an Employee Handbook, and how to create a formal Employee Exit System to manage, understand and limit staff turnover. Discover how technology has revolutionized the HR field by exploring Internet applications for creating HR systems, policies and programs, and how to effectively use the most popular HRIS and Applicant Tracking software. Finally, learn how to navigate a successful career in Human Resources, including effective job hunting skills. You must attend 90% of all scheduled class hours, in addition to completing any other requirements set by the instructor, in order to pass the class and be awarded CEUs and a Certificate of Completion. 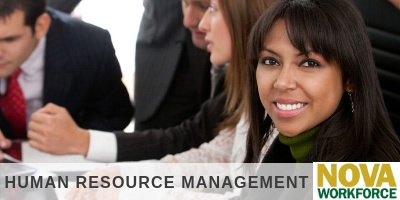 This program is valid for 12 PDCs for the SHRM-CPSM or SHRM-SCPSM.